Hotel Europole is located in the centre of Grenoble, less than 100 m from the SNCF Train Station and a 3-minute walk from the Palais de Justice. One of our top picks in Grenoble. Hotel Europole is located in the centre of Grenoble, less than 350 feet from the SNCF Train Station and a 3-minute walk from the Palais de Justice. The modern guest rooms are equipped with air conditioning, flat-screen satellite TV and Wi-Fi internet access. They also have lift access. Europole hotel provides a daily breakfast that can be taken in the dining room or in the guest room upon request. The restaurant, Brasserie du Palais, is open 7 days a week and serves traditional cuisine, including seafood specialities. In addition to a 24-hour reception, the hotel offers a laundry and dry cleaning service. 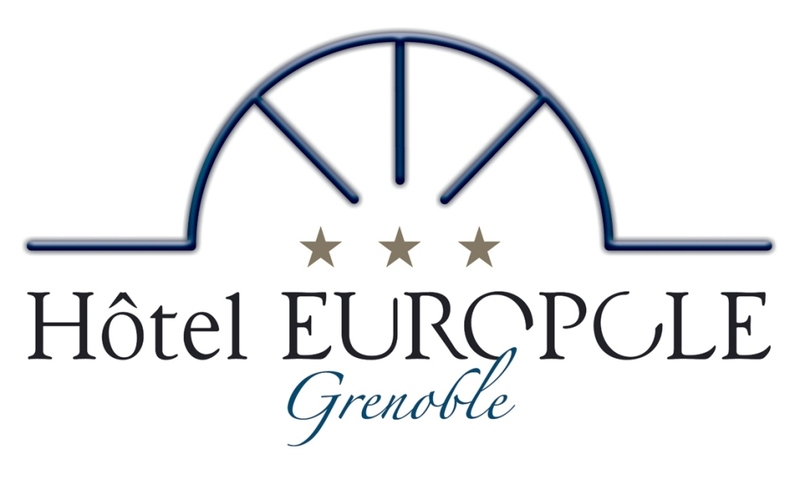 Hotel Europole is 28 miles from Grenoble-Saint-Geoirs Airport. On-site public parking is available for guests arriving by car.